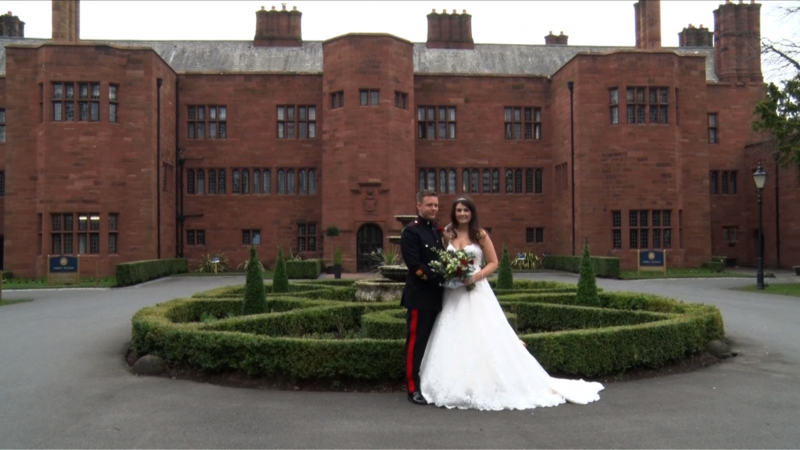 I’m a North West wedding videographer based in Widnes, Cheshire. 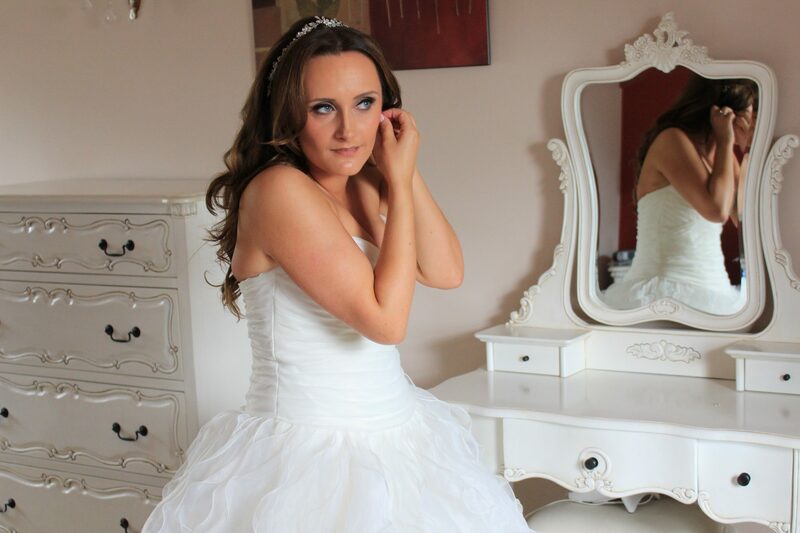 My wedding videos are natural and unobtrusive so that you will feel comfortable in front of the camera. Most people forget they are being filmed. 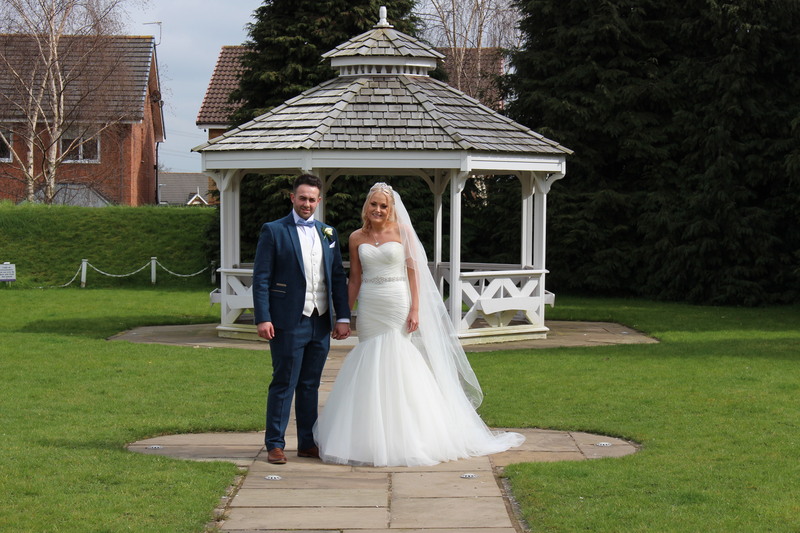 The wedding video packages start at £419, making them an affordable way to capture the celebrations. A quote can be tailored to your requirements if you would like something different. I have a degree, MA, industry training and over fifteen years of experience filming events, working in film, television and advertising. GOSH! was established in 2008. 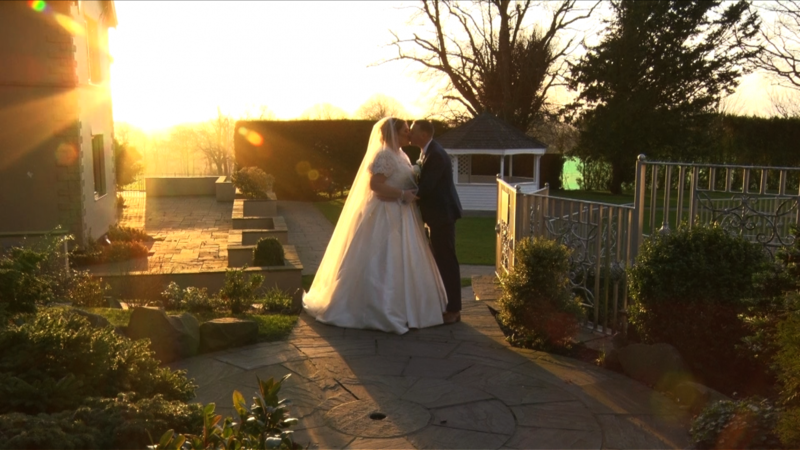 Have a browse of our wedding video blog for wedding inspiration. 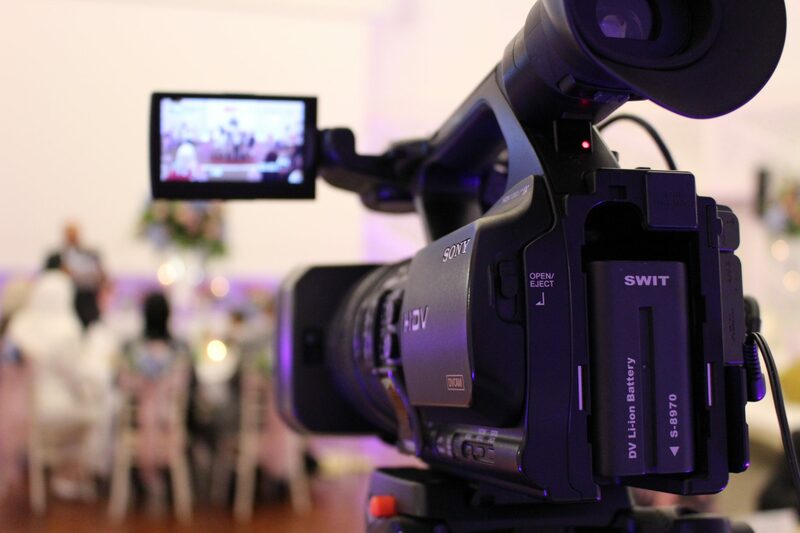 You will find lots of wedding videos from the North West in lots of different wedding venues. Wedding videos are a little luxury that compliment the wedding photos. Your wedding day goes by so fast! Everyone says that their wedding day went by in a flash. 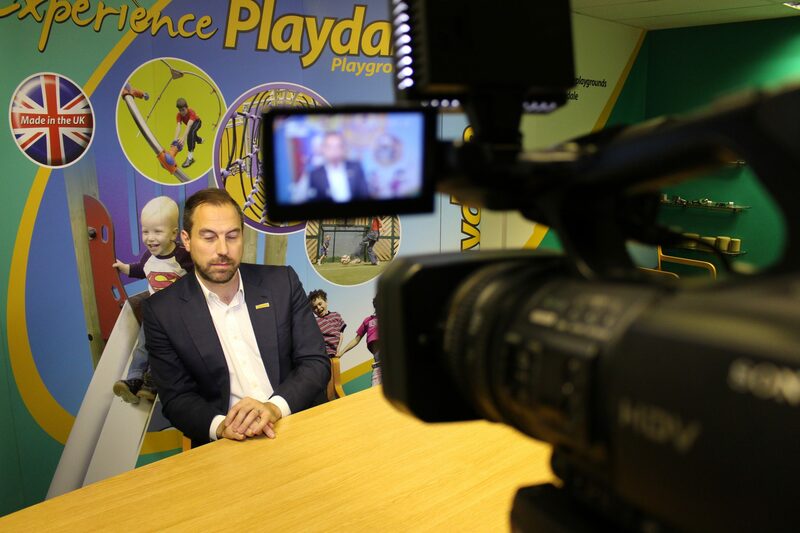 Having your day filmed means that you can watch it again and again and take it all in. 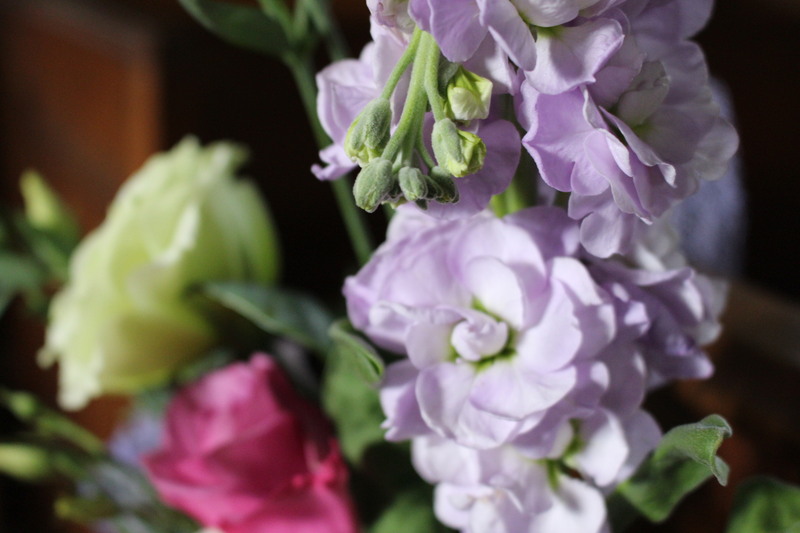 You will miss so much of the day, like the bridesmaids walking down the aisle before you or your guests arriving. Watch all of these moments that you missed on video. You can share your online highlights video with friends and family. 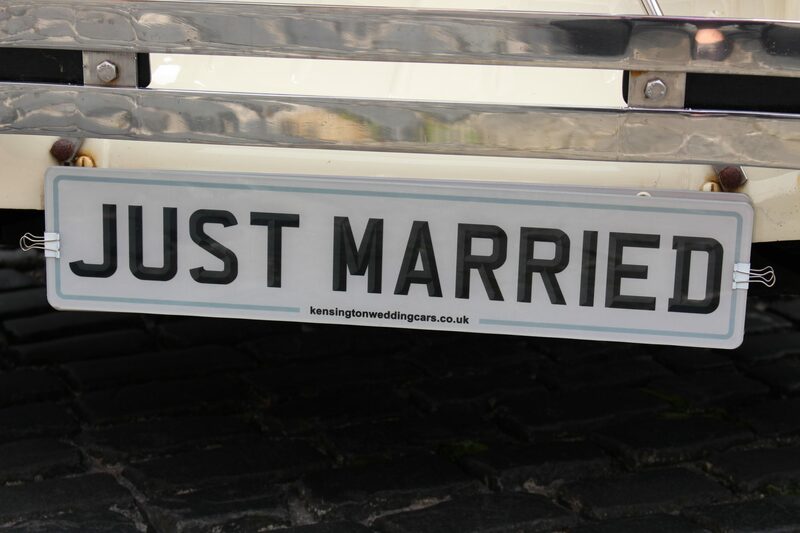 It’s a great way to show them the best bits of the day without having to pass around your wedding video. Capture sound, movement & emotion on your wedding video. It’s great to see and hear your friends and family talk, the music of the day, your vows and speeches on camera. Re-live all the special moments with a wedding video. It can really immerse you in the moment when you can see movement and sound so that it brings back all the emotions of the day. Future generations can watch the celebrations and feel like they can share those special moments with you. It’s like a time capsule that can be kept forever. For anyone considering hiring Hannah, please do, she is a true professional, friendly and amazing at what she does! Hiring Hannah was easily the best decision we made during wedding planning! Get in touch to find out about availability. Don’t hesitate to ask any questions. 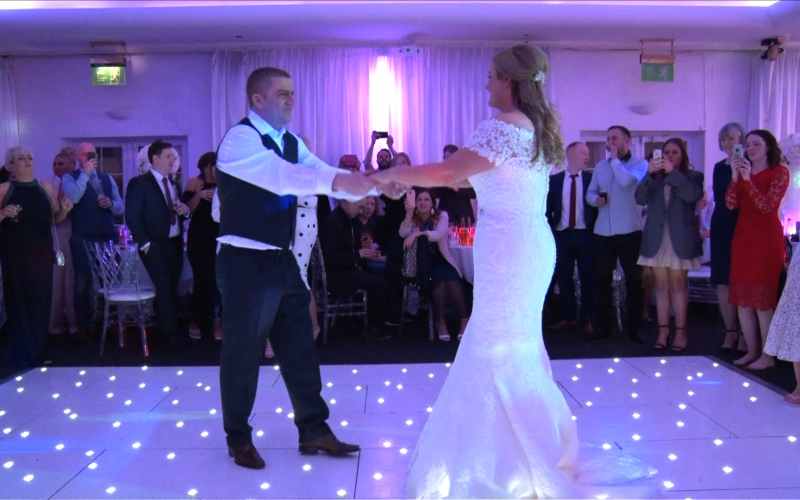 Find more wedding video samples on our Youtube page.